After spending 20 years honing her skills in various aspects of the construction industry, Maureen Henegan is now CEO of Henegan Construction. Included in her extensive knowledge of the construction world are forays into marketing, finance, legal affairs, computer technology and hands-on project management. Henegan received her BA from the College of Mount Saint Vincent. She went on to attend Albany Law School. 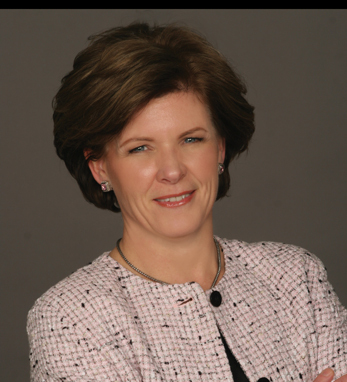 A member of the New York State Bar Association, Henegan is also a Vice Chairman of the NY Building Congress, a member of the Building Owners’ and Managers’ Association of NY, the Young Presidents’ Organization and Professional Women in Construction from whom she has received such distinguished awards as the Executive Achievement Award (presented in 1995) and the Business Leadership Award, which she received in 2001.